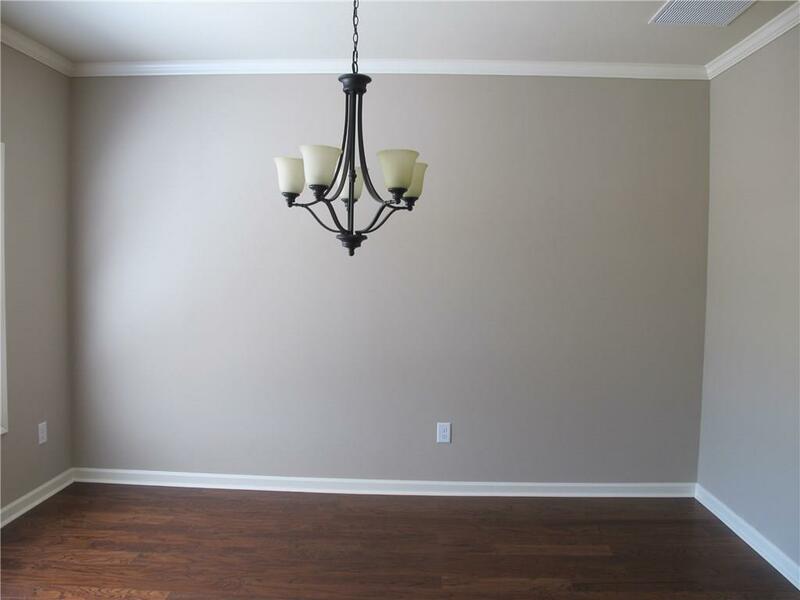 FINAL OPPORTUNITY for a NEW 2 story on a full basement in Storey Meadows. Jefferson School District! 3/4 acre lot! 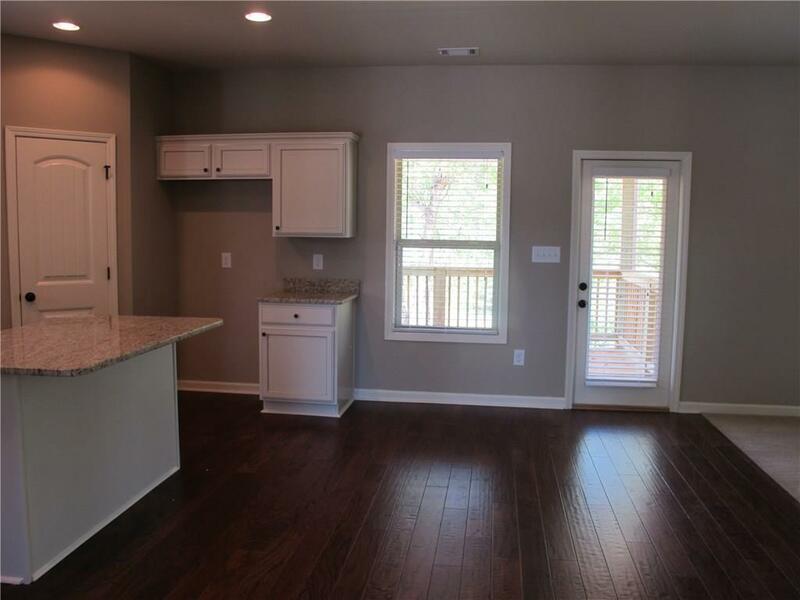 The Kali plan features hardwoods in the dining, kitchen and breakfast. 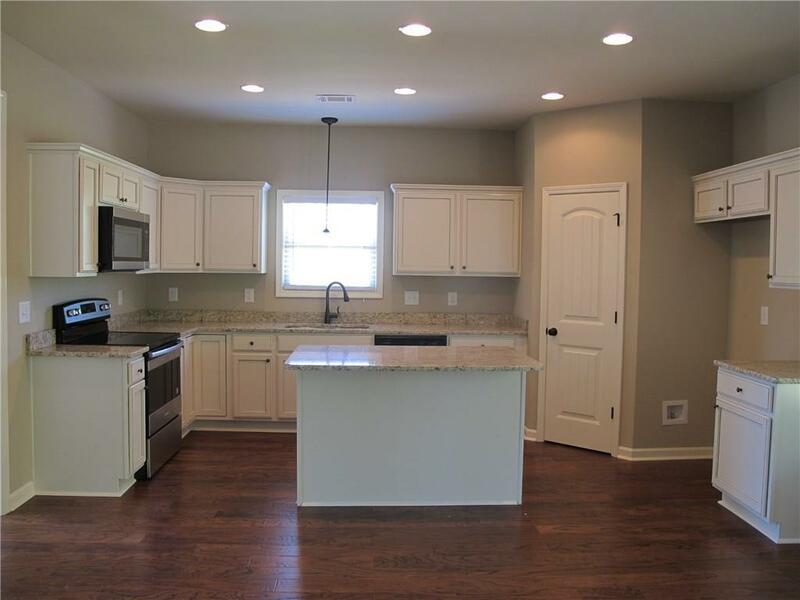 Kitchen with stainless appliances, granite countertops and glazed cabinets. Nice island open family room. HUGE master suite. Covered back porch. 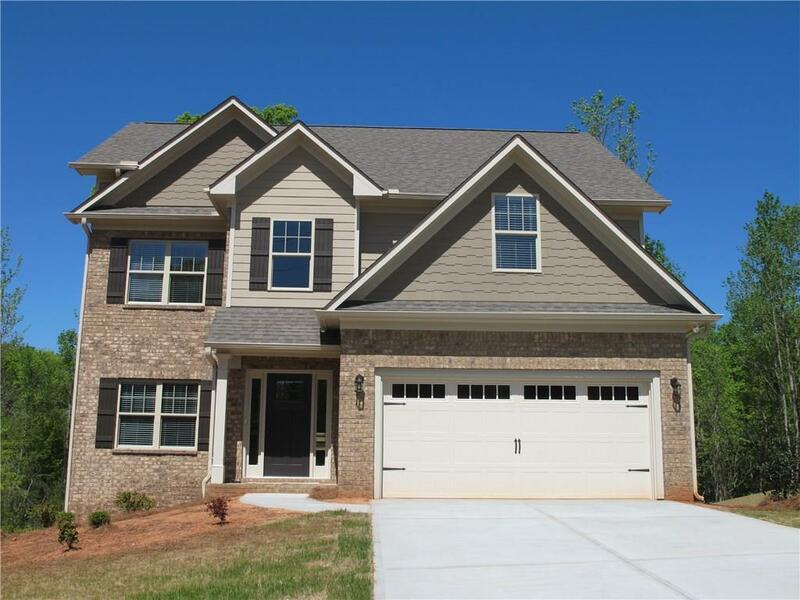 Great neighborhood centrally located between Athens and Gainesville. Easy access to 85.